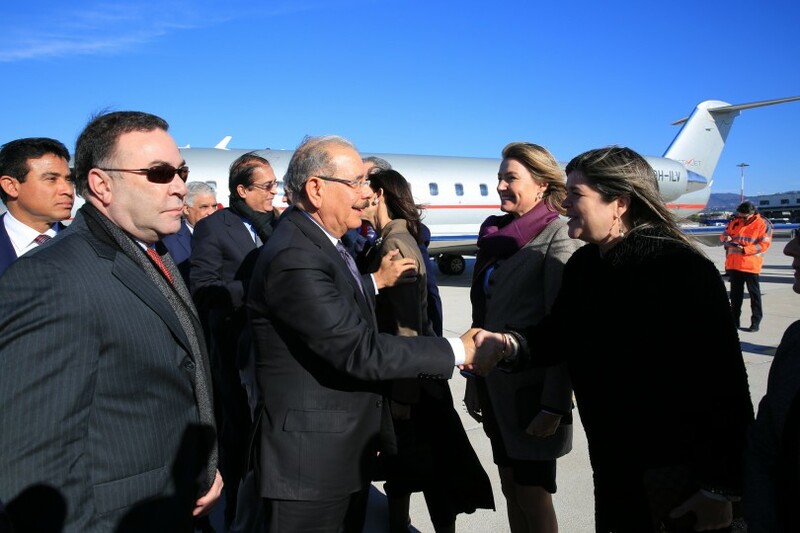 Rome.- President Danilo Medina on Tues. met with executives from the Azienda Comunale Energia e Ambiente (ACEA), an Italian multiservice water and energy company, Govt. spokesman, said Roberto Rodríguez Marchena, through social networks. Medina also met with members of the Italo-Latin American International Institute (IILA), headed by its president, Ana María de León, ambassador of Panama in Italy and by secretary general Donato Di Santo. The IILA is an intergovernmental organization founded in 1966 and active in the fields of cultural, scientific and cooperation for development.